Pacific Islanders believe that coconut is the cure for all illness, which is why the palm tree (from which coconuts are grown) is known as “The Tree of Life.” Eating coconuts is excellent for one’s immunity. They are antiviral, antifungal, antibacterial, and antiparasitic, meaning they kill harmful bacteria, viruses, fungi, and parasites. If you consume coconut in any of its various forms, it can help treat illnesses. Whether you are eating the meat, drinking the juice, or consuming it as oil, coconuts are a delicious and nutritious source of fiber, vitamins, minerals, and amino acids. 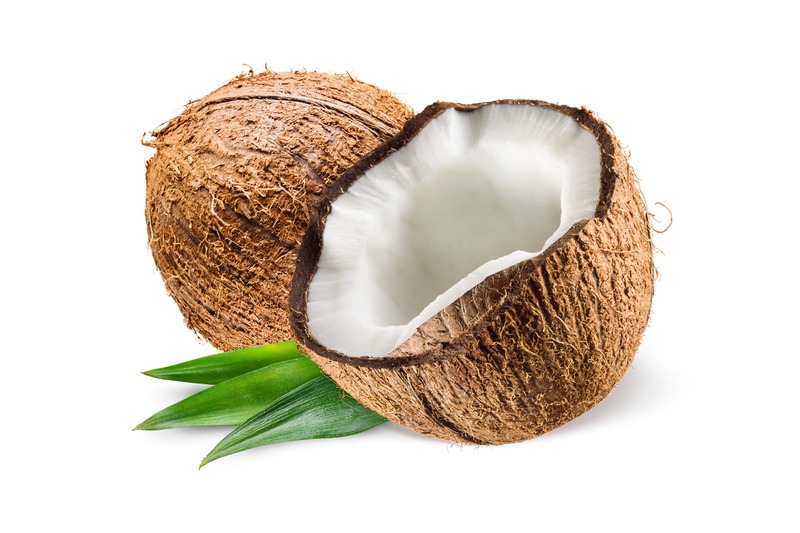 Coconut is a familiar ingredient in baked goods and other sweet treats, but it also adds flavor and creamy texture to savory dishes. Join us on Friday, April 12, from 11 a.m. to 1 p.m., as we explore some new ways of using this wonderful fruit. The demonstration will take place at King Thiel Senior Community, 17 Elks Lane, with a $5 fee and will include lunch. Space is limited and prepayment for the class is required. To make a reservation, please call Sharon Herald at 518-459-2857 ext. 302.